I have exciting news for guests who collect Disney pins. 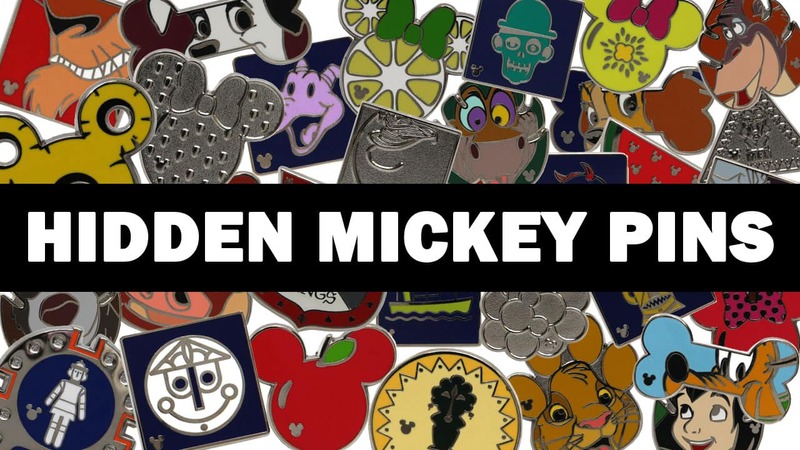 A new collection of Hidden Mickey pins will soon be available for trade from cast members at Disneyland and Walt Disney World Resorts. These pins will begin appearing on lanyards in early 2017. 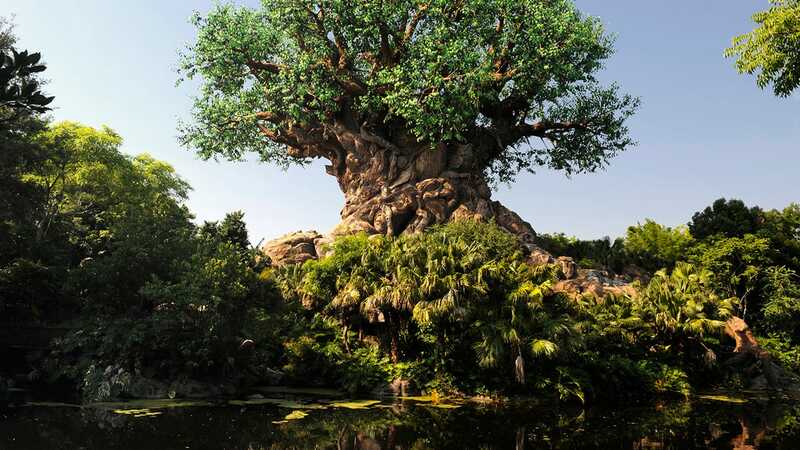 Here is a brief look at what you can expect to find when trading at Disney Parks in the New Year. Guests will find unique pins at Disneyland and Walt Disney World Resort. There is one collection – Smiling Disney Villains – that will be found in both California and Florida. 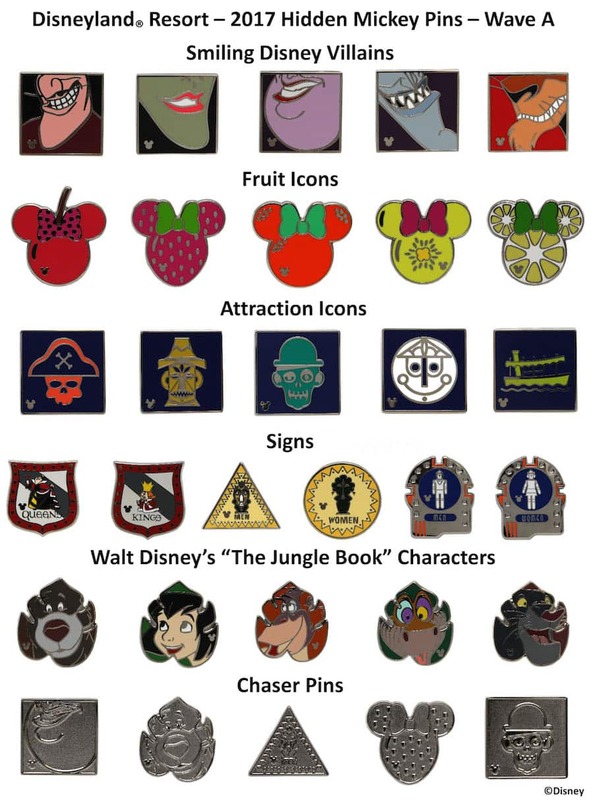 For Disneyland Resort, look for pins inspired by classic Disney attraction icons, signs from Disneyland park, and characters from Walt Disney’s animated classic, “The Jungle Book.” There will also be a set of all silver-colored chaser pins which are rarer to find compared to their full color counterparts. 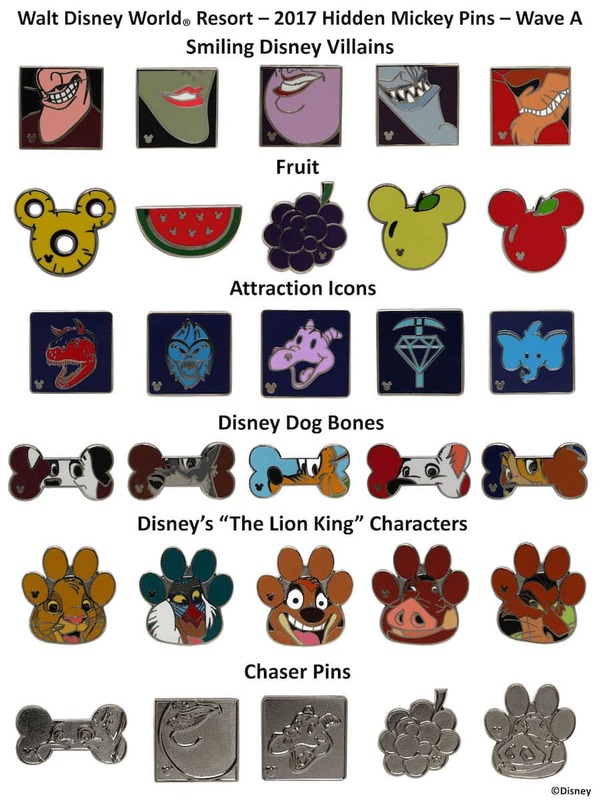 At Walt Disney World Resort, guests will also find pins inspired by Disney attraction icons along with pins featuring Disney dogs, characters from Disney’s “The Lion King” and Mickey Mouse-inspired fruit. Will these pins only be available through trading? Or will they come in the colored pouches like some of the other hidden mickey sets? Any idea if a nurse day pin will be released? Exactly where in Disneyland are the Men & Women’s restroom signs that look like white colored figures with silver border located? @Steve Miller Will there be completer pins for the 2015 Hidden Mickey sets? 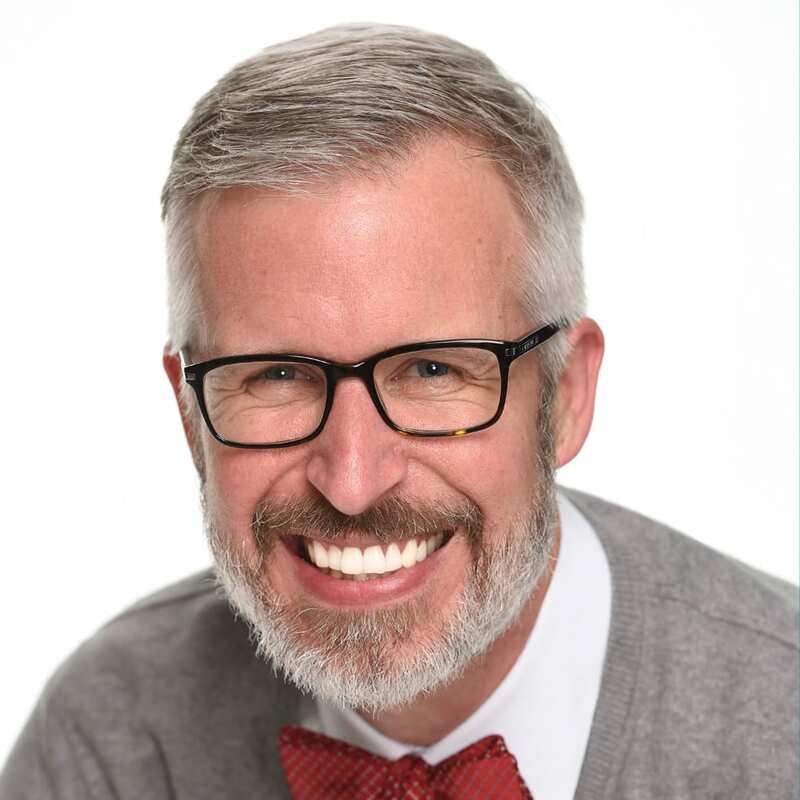 @Chris: I suspect you just had bad luck; my wife and I went several times in October and never had any trouble finding pin boards (cast members with lanyards really are rarer than they used to be, though). 20th Century Music and Store Command nearly always have a board either at the register or somewhere else in the shop (this happens mostly in pin release days … Thursdays). Westward Ho in Frontierland usually has a wagon wheel shaped board, though it sometimes moves across the street and can be found somewhere on the “boardwalk” area between Golden Horseshoe and Pioneer Mercantile. There’s also usually a smaller “sheriff star” shaped pin board somewhere in the shops on that side. The Emporium often has a board at the southernmost cash register area in the middle of the store (i.e. not the one along the wall by the door). Whether it’s on the Main Street or “back” side of the counter varies, though. Pieces of Eight (at the exit to the Pirates ride) and the nearby Haunted Mansion themed shop usually have a small book with pins in it at the register. Several other stores have them as well, but those are a few easy ones to hit up. City Hall (and the equivalent in California Adventure) nearly always have pins as well, but you’re likely to have to wait in line for those. These look like a lot of fun. The bathroom sign pins are hilariously awesome! I do have a general pin trading question having been to both Disneyland and Disney World. Most recently my wife and I I went to Disneyland this past October to celebrate our anniversary. We brought our lanyards and had a number of pins to trade since this has always been a fun part of our trips. We were dismayed on our trip to find that VERY FEW cast members were wearing any pins and a number of the shops we asked at said they did not have a pin board. Our last trip to Florida was about a year ago and we found that almost every cast member had a lanyard or swatch with pins available to trade and every store we asked at had a pin board. We also have great pin trading memories of our previous Disneyland trip of about 3 years ago. Did we just have poor luck that particular weekend or has cast member and shop pin trading declined considerably at the Disneyland Resort? Seeing that there are mystery pins slated to be released for trading at DLR via cast members, I suspect there is still a corporate push for trading in California which is why I’m confused at our recent experience. Are you able to collect & trade pins at The Aulani Resort? No wonder I couldn’t find these in the parks in December. These are the pins that were set to be wave B 2016 right? Or am I loosing it? I’m so excited for new Hidden Mickey pins! Hope to find a few during our visit in the beginning of March! So why no hidden Mickey pins in 2016? These look the same as what were ” supposed ” to be released in ’16??? Are these the 2016 hidden Mickey pins that never made it out in 2016? Looks like 2016 just won’t have HMs if so. Thanks. Need the fruit!! I have a few of the other fruit ones from the past years. So to start they will just be on lanyards? Not in mystery pouches of 2? @Alisha – Typically new Hidden Mickey pins are issued to Cast Members for trading first. Eventually, they will become retail mystery pouches of 2 pins. I’d look for the retail mystery pouches to be released later this year.